comfort food Californian style made with slow smoked goodness IN THE HEART OF cULVER ciTY. BBQ is the quintessential American fare and everyone has a favorite style, flavor, cooking method and sauce. 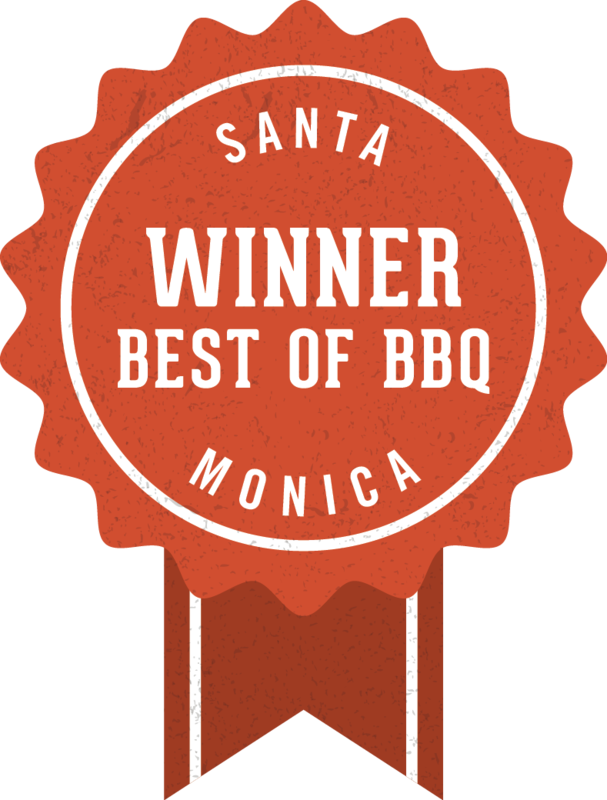 At Holy Cow BBQ we’ve been on a mission to find the Best of the U.S. and bring it to Los Angeles….in a relaxed, welcoming ‘no attitude’ restaurant ideal for friends and family to dig in, get messy, be loud and enjoy the king of comfort foods. Come hangout at either of our locations! We are open 7 days a week, serving up our slow smoked goodness. Feel like grabbin' some grub to go? Give us a ring and we'll have your order ready for you, or click below to order online.